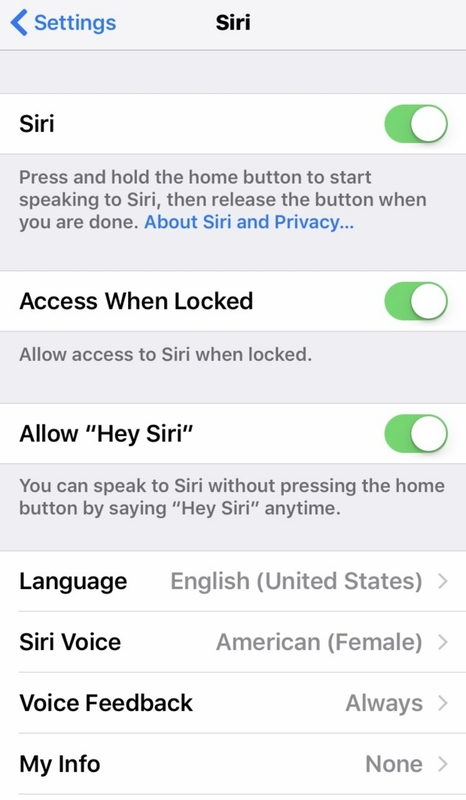 番外編11　Siriで英会話!! (全4記事) - dutcheez’s Fun with English! 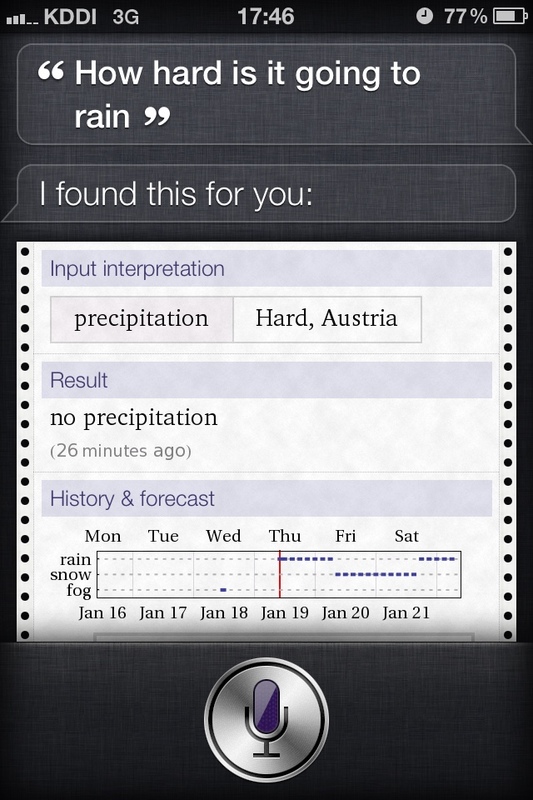 I’m Siri, your virtual assistant.